New for fall 2017! 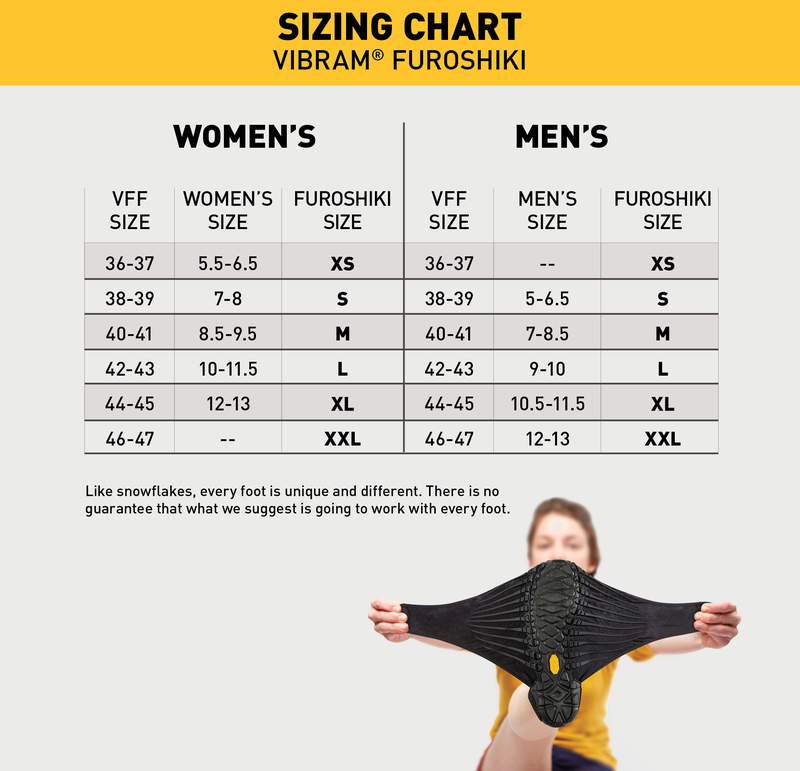 The Lapland Unisex Mid Furoshiki Boot from Vibram! Available in a nice, furry, Natural Beige. This boot features a very unique look and feel and has a uniquely constructed inner liner to wear up or rolled over depending on your style. Our latest addition to the Furoshiki Collection! The Lapland Mid Boot new for 2017 is inspired by Scandinavian folk ethnic boots. These types of boots were originally made of reindeer skins used on dry, snow covered surfaces. These look best with leisure wear, tights or even pajama pants on those cold winter nights! Can double as a nice indoor / outdoor option.